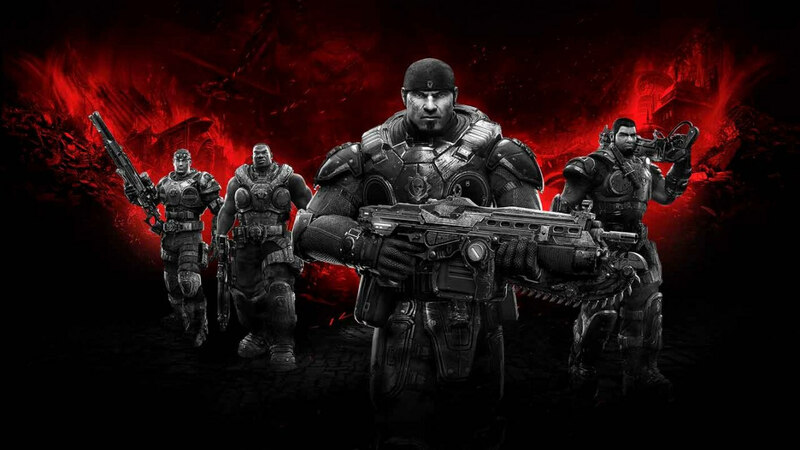 Just ahead of this year’s Gamescom 2015 conference, Microsoft announced that Gears of War Ultimate will come with free access to the rest of the series. Five Gears for the price of one! Due to Microsoft’s backwards compatibility program, fans that have played the Gears games on Xbox 360 will have the chance to play them again on the Xbox One. But, only for a limited time between the launch and the end of this year. The “new” games will be able to use all the amenities of the Xbox One (Game DVR, Snap and screenshots). Fans who are in Microsoft’s preview program are also able to play the original Gears today. The Gears of War series was first introduced in November 2006 and was an instant success. The third-person shooter portrayed a war torn world, Seras, and humanity’s struggle to fight off the encroaching Locust, a hostile species living deep beneath the planet’s surface. In the near decade following, Epic Games has put out two sequels, and a prequel. There have also been numerous novels and graphic novels portraying the events before and in-between the main games. Now, after Microsoft bought the franchise in 2014, a new sequel is in the works to be released sometime in 2016. Ultimate will be a remaster of the original game bursting at the seams with updated graphics, new multiplayer maps, retooled achievements, more modes and an increased difficulty level. There are also five new missions that weren’t included in the main game on the 360, but were later on in the PC version. It will ship with the beta for Gear of War 4‘s multiplayer. 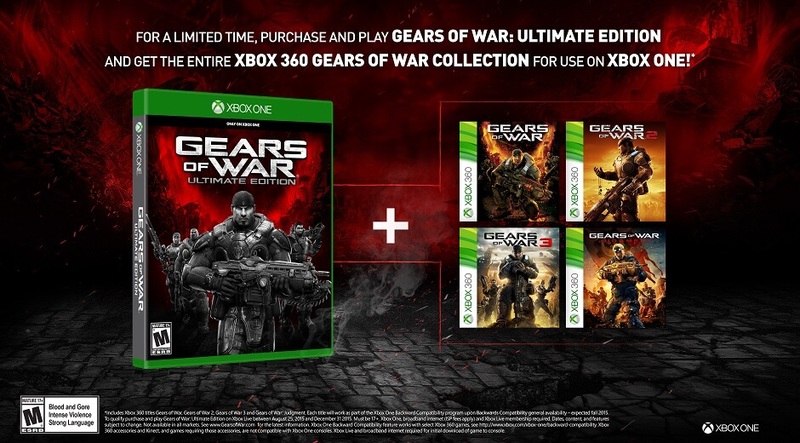 Gears of War Ultimate will be released August 25, 2015 and Cogs can download the previous games until December 31, 2015. For more news on the happenings of the planet Sera, keep it here at The Nerd Stash!